Fact is, garden weddings are a very memorable event. While there are those who would initially want to have their weddings in a garden venue, they are dissuaded from pursuing it, thinking garden venues offer very limited possibilities when it comes to design. Fret not! At Palazzo Verde, we encourage our clients to be very creative with their celebrations. After all, these are once in a lifetime parties that call for nothing but the very best. Here are some design inspirations that you may use for your wedding celebration if you choose to have it in a garden setting. 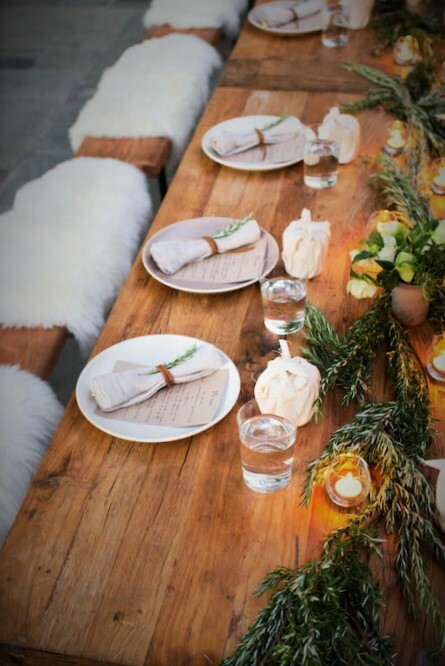 Rustic – Think about the casual and laidback vibe of a backyard barbeque. Instead of the usual round tables, opt for rectangular tables made from slats of woods. If you wish to up the ante a bit and go for a semi formal appeal, you may also do so with the use of American country or Italian Riviera inspired flatware. 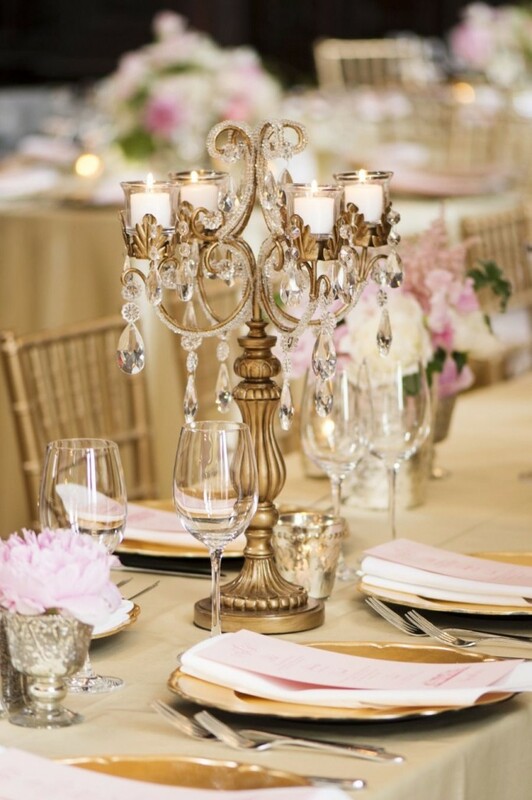 Vintage – Who says the intricate appeal of vintage look only fits in hotels? Long tables dressed in layers heavy fabrics in dramatic hues and accentuated with period memorabilia make for a very classy look that never goes out of style. 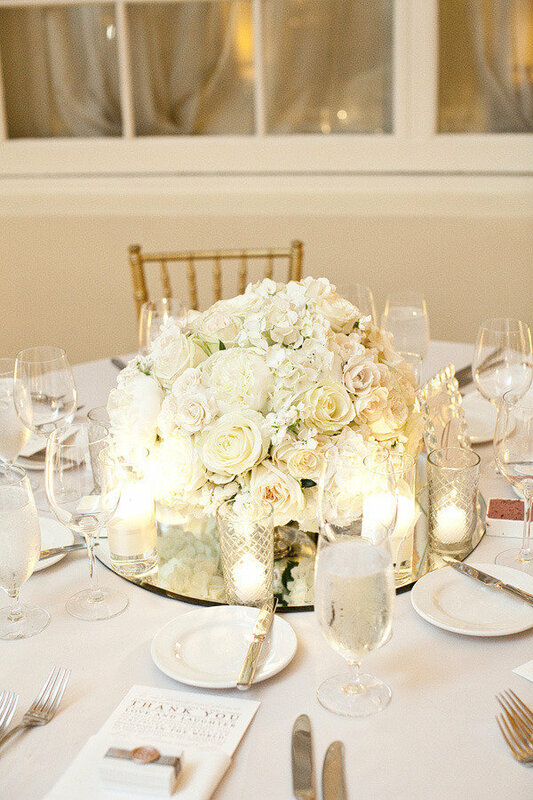 White out – Stand out against a sea of verdant greens and lend an ethereal mood to your wedding with the use of all things white. 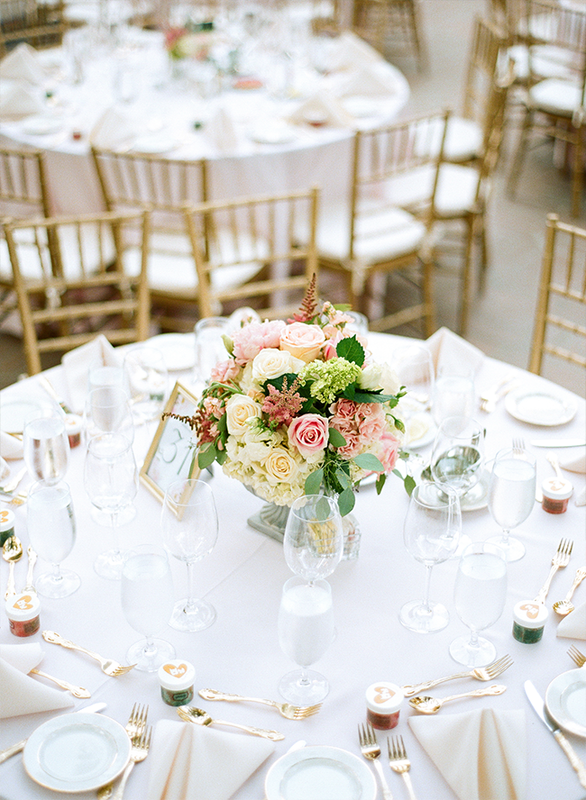 From the choice of flowers, down to the smallest accoutrements, stick to white and you can never go wrong! 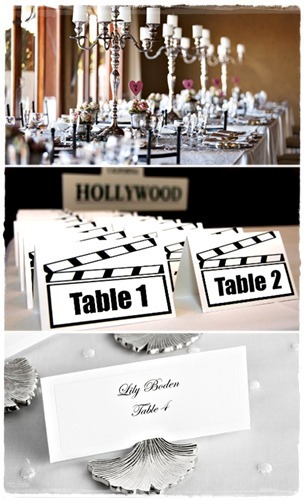 Hollywood Glam – You are the star of your wedding, so why not take it literally and make it feel like you are in the movies? Hang mirrors in different sizes and frames in the venue, and use décor that are inspired by the movies such as old cameras, film reels, and a clapper. Do away with the usual tiffany chairs and use director’s chair for you and the principal sponsors. Spring Fling – Do not be afraid of colors. For a fool proof take on color combination, stick to known formulas such as red, pink, and white; or lemon yellow, blue, and green.